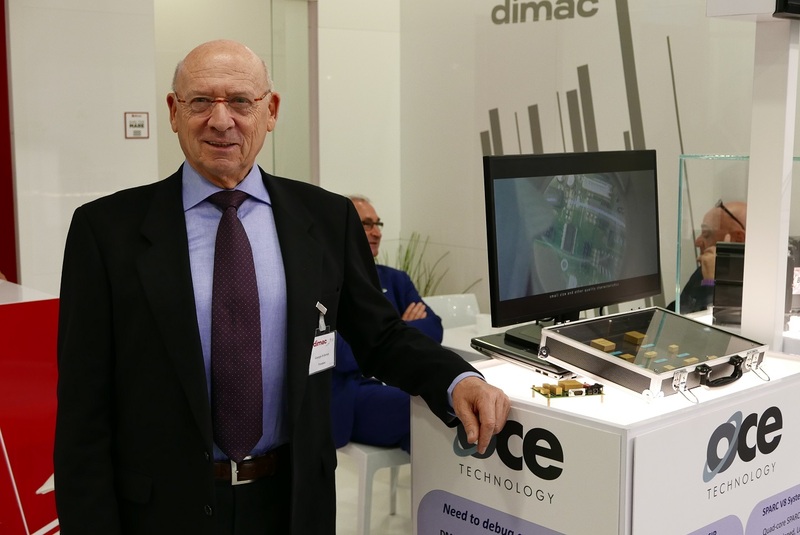 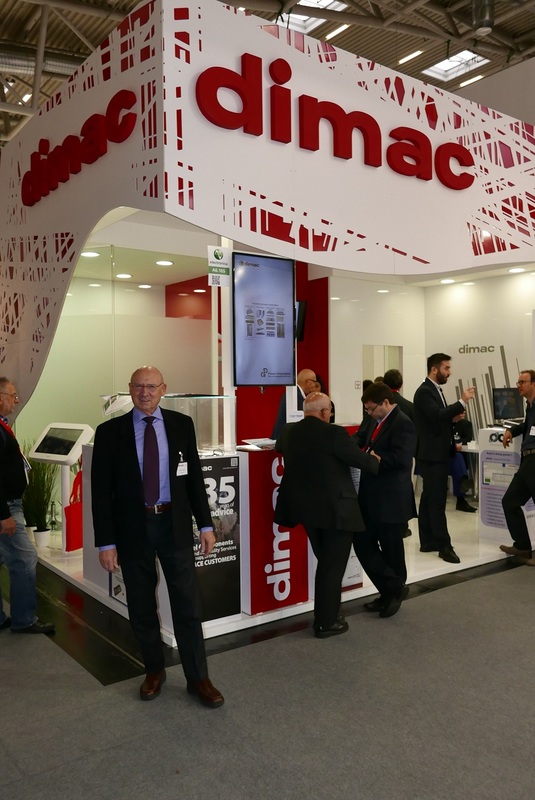 Dimac red had a very successful week at Electronica 2016. 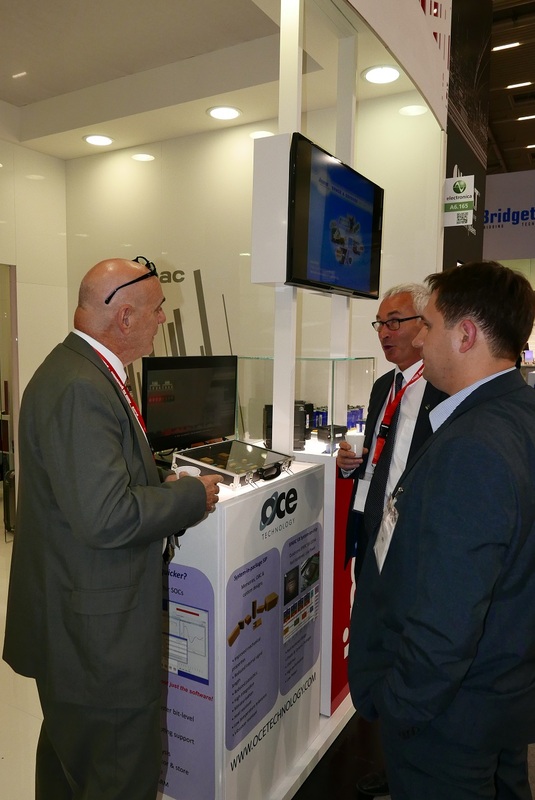 There were many valuable and important Visitors and Suppliers. 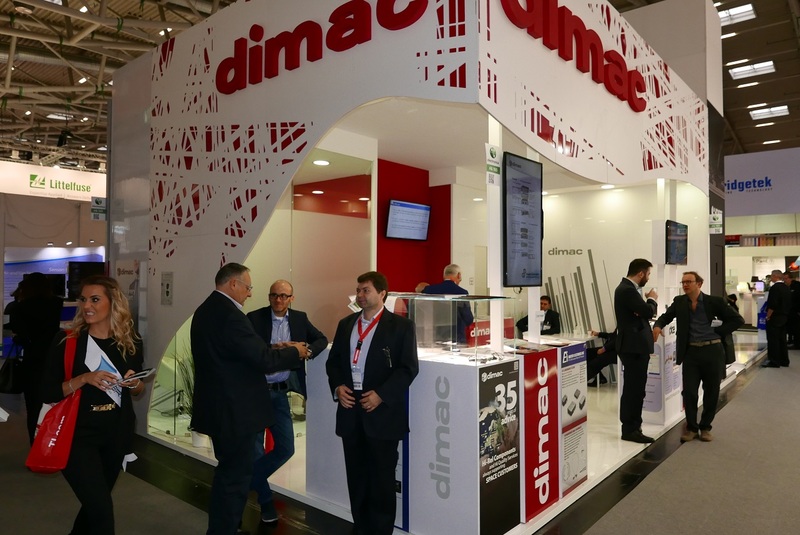 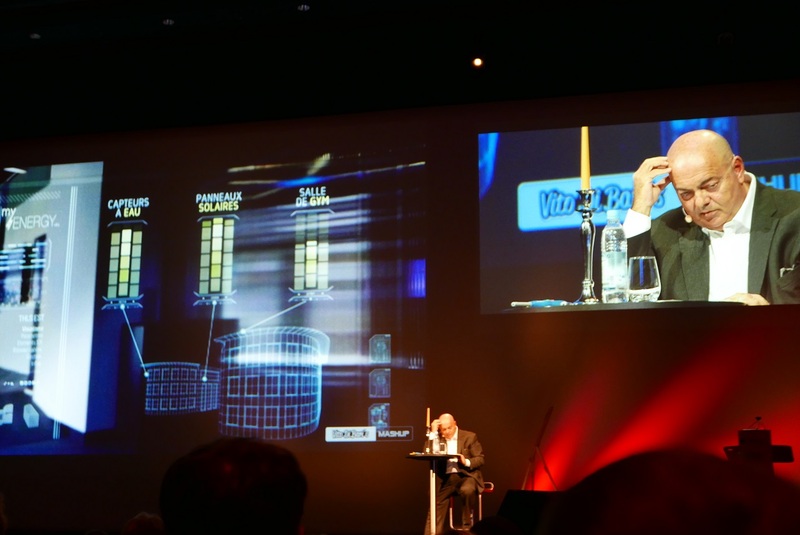 More than 15 meetingsinvolving Dimac red‘s Top Managment are proving the overwhelming accountability that Dimac red was able to gain across multiple years of experience. 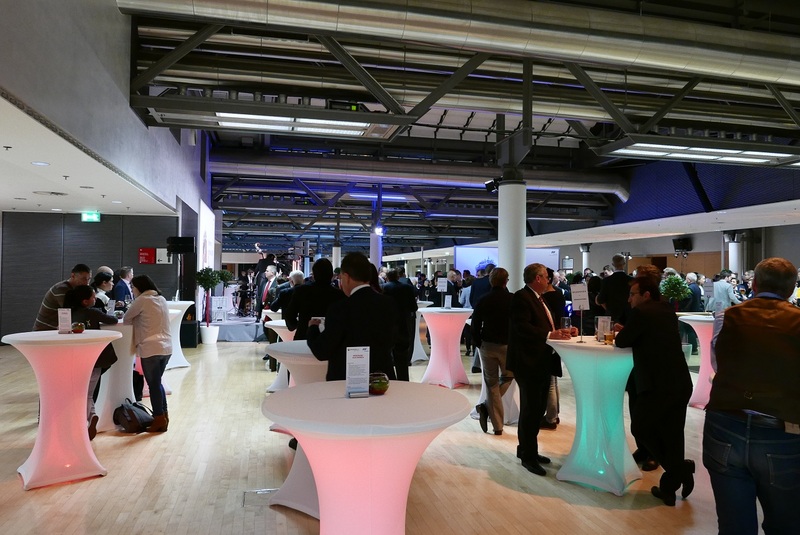 New potential Suppliers in multiple technical areas were met between Nov 8th and Nov. 11th, providing a solid outlook in terms of business opportunities.